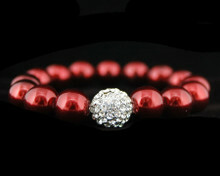 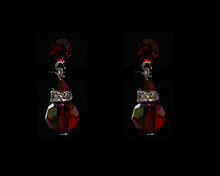 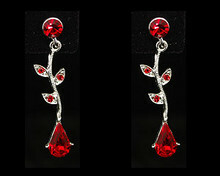 Seductive and sultry, the color red is the perfect blend of temptress while staying classy. 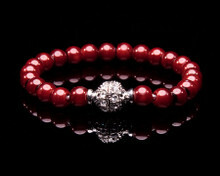 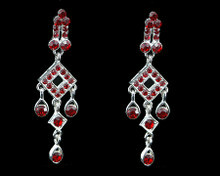 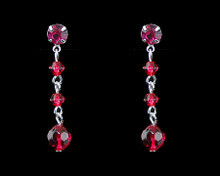 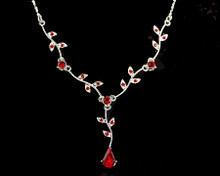 From elegant bridesmaid necklaces, earrings, and bracelets, red will match any dress you are wearing. 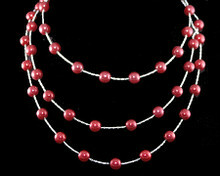 You’ll love the cream pearl jewelry that combines wonderfully with a red gown. 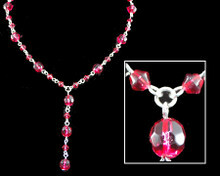 Beautiful Red Bridesmaid Necklaces, Bracelets and Earrings.